“We provide a one of a kind personal relationship with each client. Our work is second to none. 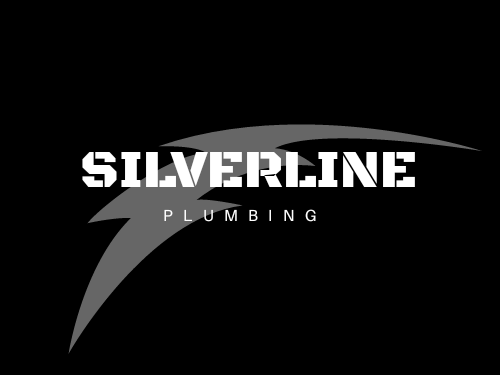 SilverLine Plumbing was founded by Master Plumber Steve Leathers, a Greeley native, in 2017. While his company is fairly new, his name in this business is anything but. Steve has spent the last 20 years of his life getting the education, training and experience that makes him the master plumber he is today. He has worked for big corporate companies, he has led major commercial builds but that was not the kind of company he had in mind for himself. When he started this company he had one thing on his mind, the customer. Steve wants to give a more personal and attentive experience to all of his customers. He wants to be sure that all of their needs are met and wants to work closely with each client rather than receive his orders from another project manager that hasn’t even met the customer. 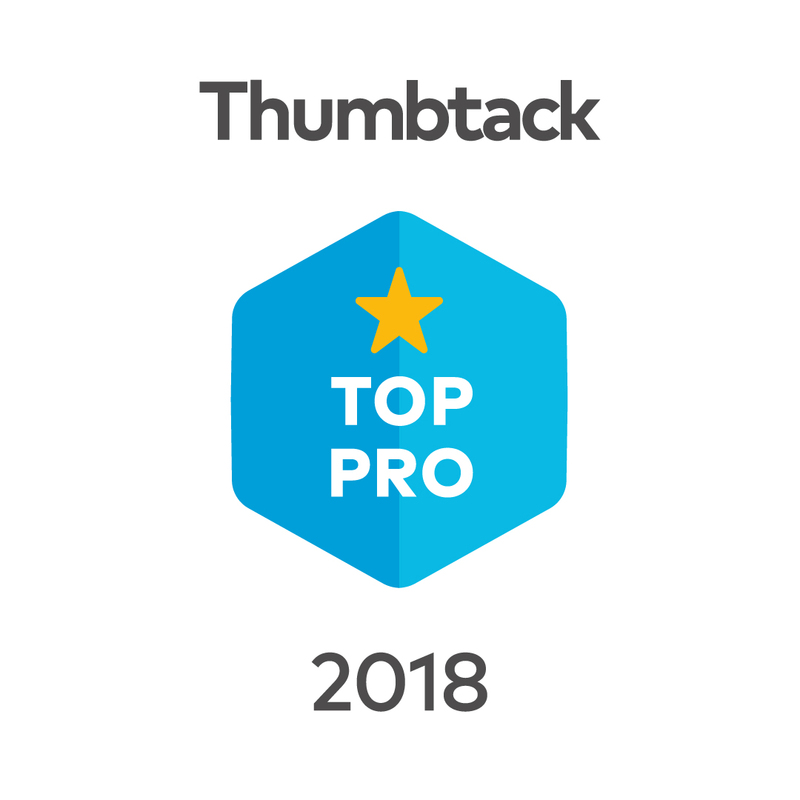 With his knowledge and experience in this industry he is able to suggest not only better and more effective products, but also the most cost friendly and time efficient solutions. While SilverLine is still new, it is growing bigger with each passing day. We have a friendly, knowledgeable staff both in the office and out in the field. We pride ourselves on giving our customers an experience they will remember forever. Our customers are our only priority and we want to make sure each one knows that they have our undivided attention. Whether you are looking for a simple upgrade to your residential bathroom or starting a new restaurant in town, SilverLine can and will accommodate all of your needs. We are so proud of the work we have accomplished thus far we have posted tons of pictures so you can see the kind of work SilverLine is known for. Click here to see several of our custom bathroom remodels or here for some of the commercial builds we have worked on. We are always available to answer any questions you may have. If you are looking for a one of a kind experience, look no further. Contact us today to set up your free estimate and see what Steve and the SilverLine crew can do for you!